 Pheronym was accepted to Tech Futures Group to have business advice. Tech Futures Group (TFG) is a Small Business Development Center (SBDC) program focusing exclusively on advising qualified technology clients located in the NorCal SBDC network coverage area. Funding from the Small Business Administration (SBA) and others allows TFG to pay its advisors and provide free services to its clients. TFG takes no equity and accepts no cash from clients.